Do You Own Rental Property in Kingfield? All workshops take place at 5th Precinct (3101 Nicollet Av S) in the community room. Each date has the same workshop agenda. There is no need to attend multiple dates. There is a $30 fee for the workshop. We will waive the fee for the workshop for owners of Minneapolis licensed rental properties (or conversions to rental) who are enrolled in our Action Alerts, an email crime alert system tailored to the needs of rental property owners. Luther will sign you up assuming you want to get these alerts, which are provided at no charge. If you see people experiencing homelessness who are living outside, please call the City of Minneapolis’ 311 number to let the City know that there is a homeless person who appears to need services. You should be able to let them know where the person is, what he or she is wearing, what condition he or she seems to be in, and whether it is an emergency. If you feel that someone is in immediate danger, always call 911. 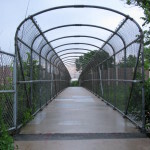 Many people have been looking for additional positive ways to engage in our community since the election, in the interest of building deeper connections and making sure all neighbors feel welcome to our neighborhood and city. KFNA has been compiling a list of actions and ideas and this week we wanted to share a few with you here, in case the inspire you to get involved. Please contact the person listed for each action to offer your time or assistance. Thank you! Kingfield Empty Bowls is one of those events you can be involved in, one of those actions you can take, that can truly make a difference in our immediate community. The biggest need we have right now is for hand-made pottery bowls that will be given away to all attendees at the February event. If you are a potter, if you know a potter, please consider making or asking for a donation of bowls. Each bowl helps, and hundreds are needed! If you would like a digital copy of our Call for Pottery Artists, or email language to use to send to potters that you know, please contact KFNA at info@kingfield.org with you name and email address and we will send you the materials that will help you to help KFNA, help Nicollet Square! If you are a potter and are ready to drop-off donated bowls you can do so through January 31 at the Color Wheel Gallery, located at 46th & Grand, next door to Café Ena. Bowls will ideally be soup-sized and must be created with a food-safe glaze. If you need KFNA to pick up a donation, please contact us at 612.823.5980 or info@kingfield.org. Beacon Interfaith Housing Collaborative is the nonprofit development organization of Nicollet Square (located at 3700 Nicollet), an affordable housing option for 42 youth who have experienced long term homelessness. They have a myriad of options of ways you can advocate for affordable housing for youth, families, and ex-offenders. Advocate for public policies and funding for housing: Become a Beacon Citizen and participate in our advocacy campaign. Take part in one predetermined, collective action each month that will help elected officials and communities make ending homelessness a priority. Contact Kat Vannat Kvann@beaconinterfaith.org about becoming a Beacon Citizen. Become a Community Builder: Share your passion for our work by inviting 10 guests who care about ending homelessness to our annual fundraising luncheon. Email Sarah Mollet Staiger at Sstaiger@beaconinterfaith.org to learn more or call her at 651-789-6260 ext 208. Be a front desk greeters: Front desk greeters are needed at Families Moving Forward, a shelter program for homeless families. Front desk greeters provide administrative support such as answer phones and route calls and other administrative tasks as assigned. You can support people living with HIV this holiday season by adopting one of The Aliveness Project’s members. The Aliveness Project’s Holiday Gift Program delivers gift cards and other useful items to people living with HIV and their families in December. Gifts will be distributed at a Holiday Gift Expo on December 20-21 where people living with HIV and their families will also have opportunities to pick up home baked cookies, stockings, and other health and wellness related holiday items. Over 600 members have requested holiday gifts, and our goal is to have 100% of them adopted. You will receive a shopping list for every person or household you adopt that will include a $35 gift card and cold weather items. If you’re not able to donate to the Aliveness Project, there are also many opportunities to volunteer including baking cookies, helping at the Holiday Expo, or delivering gifts on December 23. An Application to adopt or volunteer is available on our website http://aliveness.org/holiday-gift-program or by stopping by our center (3808 Nicollet Ave, Minneapolis). For more information call Roosevelt at 612-822-7946 or email him at roosevelet@aliveness.org. Stay Involved/Get Involved, Friends. 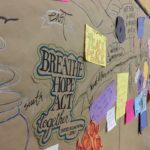 KFNA is continuing to crowdsource ideas of what we can do together to make our community a better place. 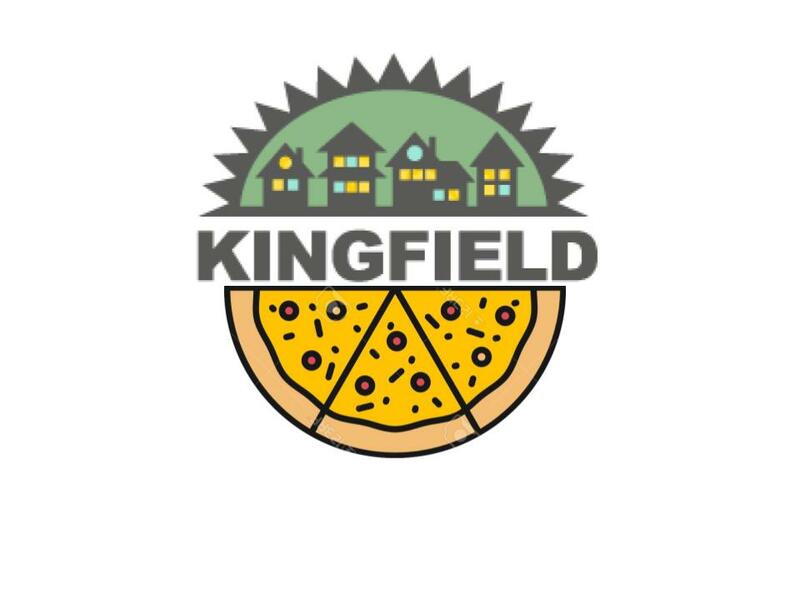 Please feel free to share your ideas on our Facebook page or email us directly at info@kingfield.org. The City of Minneapolis is offering free Home Energy Squad visits to income-qualified Minneapolis households while funds last. Visits are available for $70 to Minneapolis households over the income limit. The Home Energy Squad visits bring energy efficiency experts to participants’ homes to install energy-saving materials and make recommendations on energy-saving upgrades. More than 9,000 Mpls households have already benefitted from the program. New! For a limited time, the City of Minneapolis also offers no-interest financing to Minneapolis participants making insulation and air sealing upgrades recommended by the Home Energy Squad (no income limits). Please note: We had originally offered childcare for the presentation portion of this meeting but due to a lack of demand childcare has been cancelled!